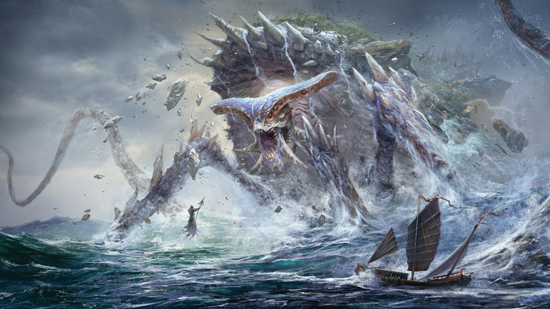 RuneScape announced one of the biggest changes to the way the game will evolve – RuneScape Expansions, a series of major extensions to the game world that will bring big, impactful content to the game at no additional cost. 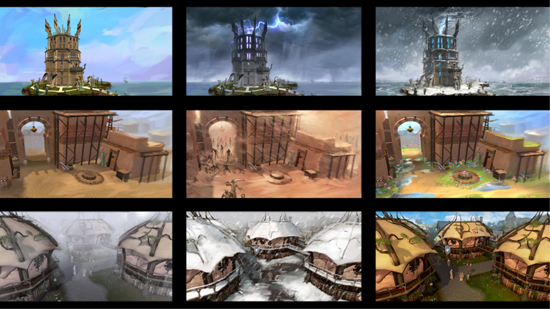 Beginning in June 2017 and coming every three months, each RuneScape Expansion is an all-new area or region - a new substantial part of the world map – that will be released on a single day. Within each area are towering pieces of content with the emphasis on discovery and exploration. 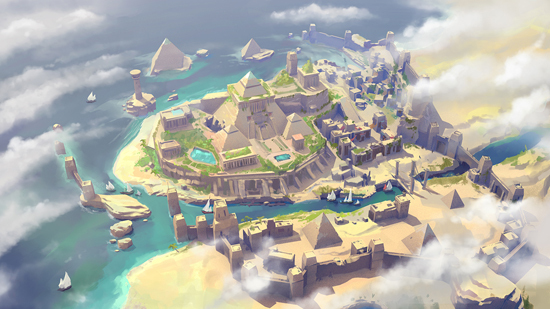 The first RuneScape Expansion will see the gates open to the Golden City of Menaphos, a city that has been hiding in the game for the past 10 years. 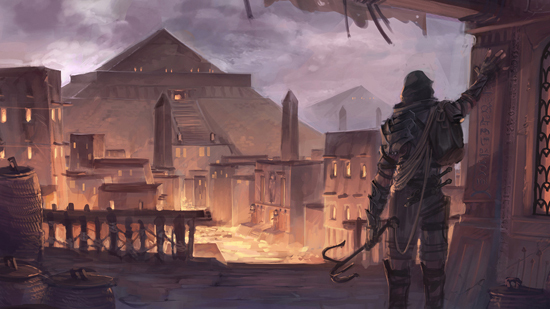 In this RuneScape Expansion, players will explore the city for the first time. 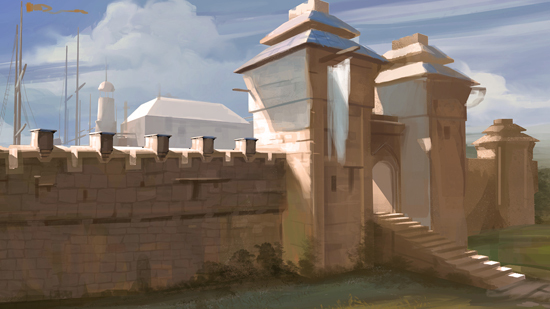 Menaphos is a vast, sandbox of an open city, that is full of hanging gardens, streams and buildings trimmed with gold. A huge pyramid, a mastaba, looms over the city. 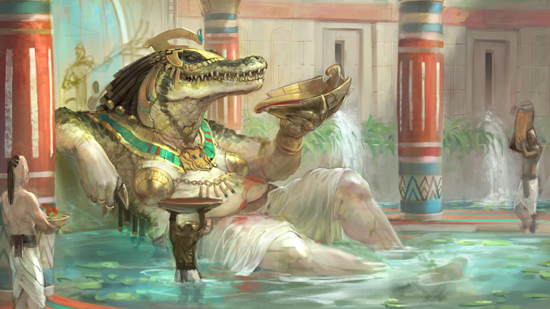 The people of Menaphos are uniformly wealthy but eye new arrivals with suspicion. However, underneath their arrogance is fear. Their ruler, the Pharaoh, is a puppet for Amascut, the devourer god and he makes cruel demands of them… All will be revealed in June 2017. 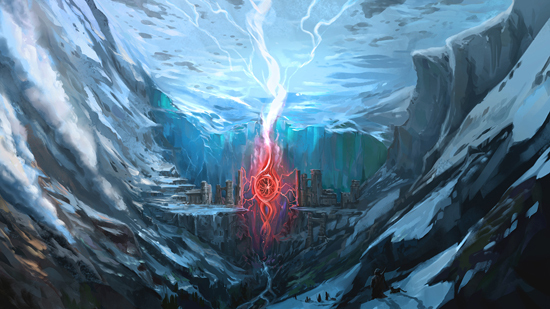 In addition to revealing the new expansions heading to RuneScape during the next 12 months, dynamic, gameplay-affecting weather will be sweeping across the game’s world of Gielinor in 2017, while major storylines will be coming to a head before the end of this year – along with the release of the second part of the Eastern Lands archipelago. 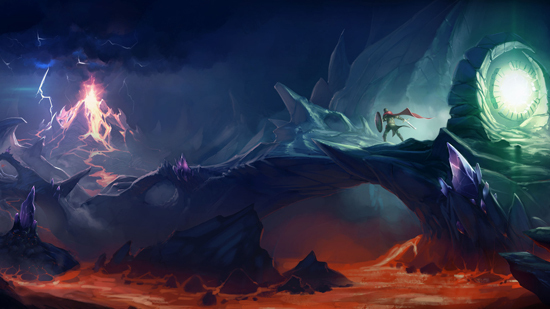 Old School RuneScape announced that raids would be coming to the retro version of the MMORPG, while Chronicle: RuneScape Legends teased the upcoming Campaign mode coming to the game before the end of this month. Hyper Hippo gave RuneFesters a world-exclusive hands-on opportunity with RuneScape: Idle Adventures on mobile; the game is currently in Early Access for PC on Steam. RuneFest also hosted the Golden Gnome awards, which are awarded to members of the community for outstanding achievements. This year saw SpecialEffect award the entire RuneScape player base a Golden Gnome for helping to raise around £200,000 for the charity since 2014. A virtual Gnome has been launched in-game as a statue for every player to see.